Would You Like Your Health Insurance To Pay For Skilled Hands To Expertly Massage Your Myofascial Pain Away, So You Can Finally Relax And Enjoy Life Again? 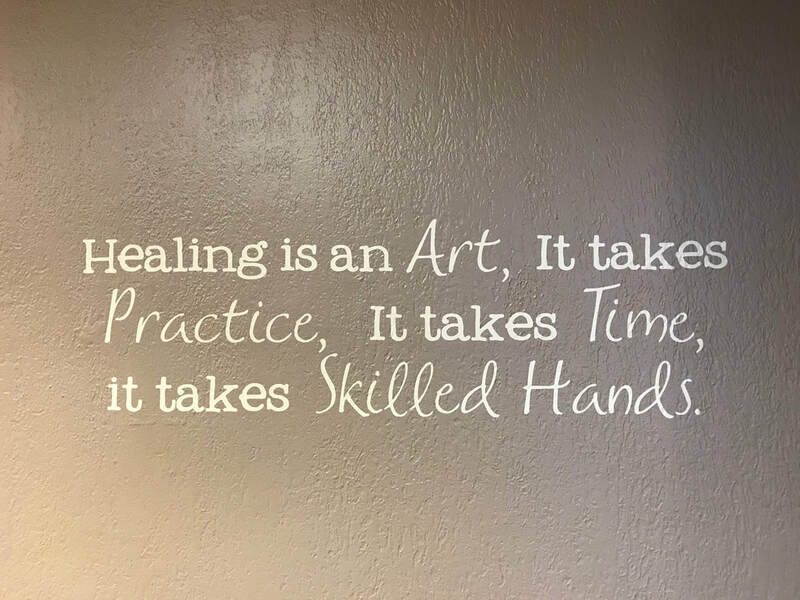 If the answer is "YES," then call now for your free consultation, where you'll discover how focussed massage therapy can melt your aches and pains away. Studies validate massage as an effective treatment for myofascial pain syndrome. Trigger points may be relieved through noninvasive measures such as massage. - Anesthesiol Clin. 2007 Dec;25(4):841-51, vii-iii. Single and multiple massage applications increase pressure-pain threshold at myofascial trigger points. - Am J Phys Med Rehabil. 2017 Feb 28. The quickest way to decrease myofascial pain with massage is to call us at 272-7966.